Hyderabad, Mar 29: Ace director Trivikram Srinivas was one of the special guests at a media event held recently in Hyderabad. Speaking at the event, Trivikram hoped to see a few crucial changes in the way the Telugu film industry functions. "We maintain utmost discipline during shootings and while releasing movies. But we need to be extra cautious about the lives of the people who work behind the scenes. We need to be more organized about all the technicians involved in the 24 crafts of filmmaking and even the media. 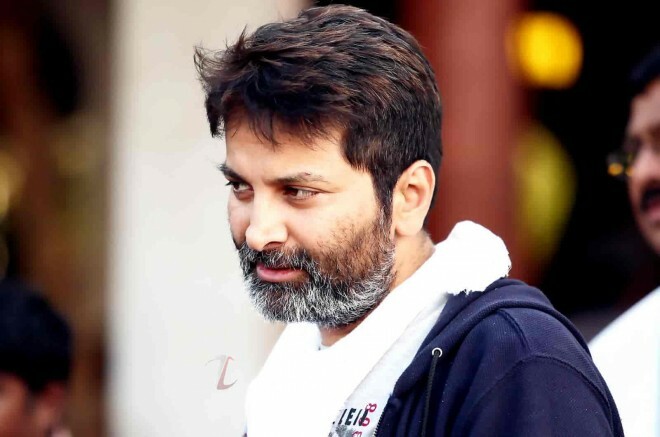 I often feel that we don't value life," said Trivikram. The director's next film with Allu Arjun will kick-start this summer. The director's last release 'Aravinda Sametha' was a sensational blockbuster and brought the bearded director back in the reckoning after a dud like 'Agnyathavasi'.